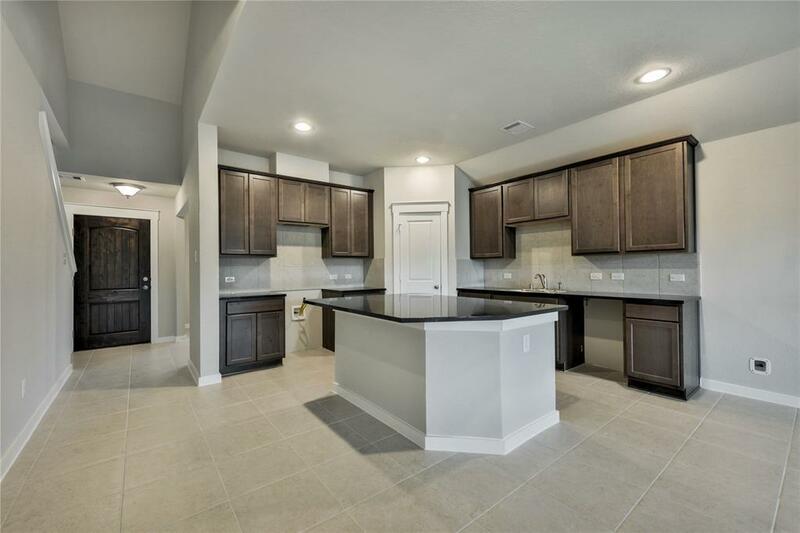 Welcome Home -- Gehan homes in Woodridge Forest located just minutes from Hwy 59, easy access to Grand Parkway, IAH Airport. & Beltway 8. 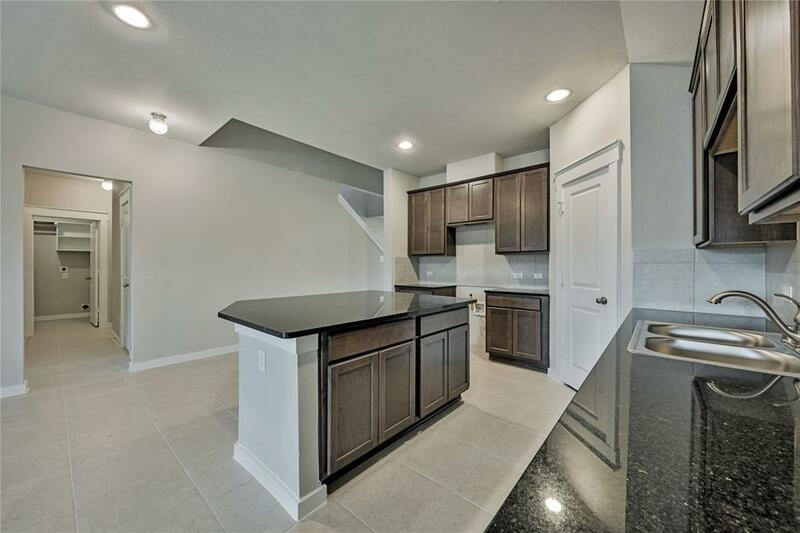 This 4 bed, 3 bath home features a STUNNING GRANITE ISLAND kitchen, high ceilings, & 42"cabinetry. 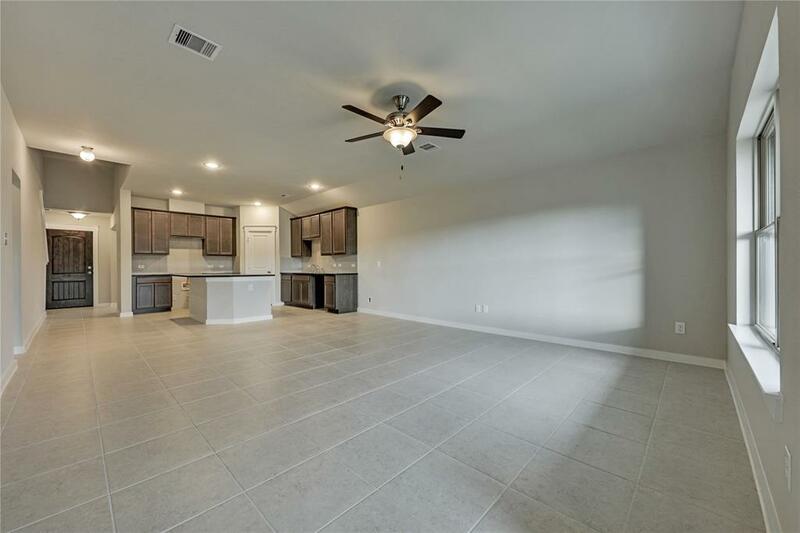 Open family room, UPSTAIRS game room, & SPACIOUS secondary bedrooms. 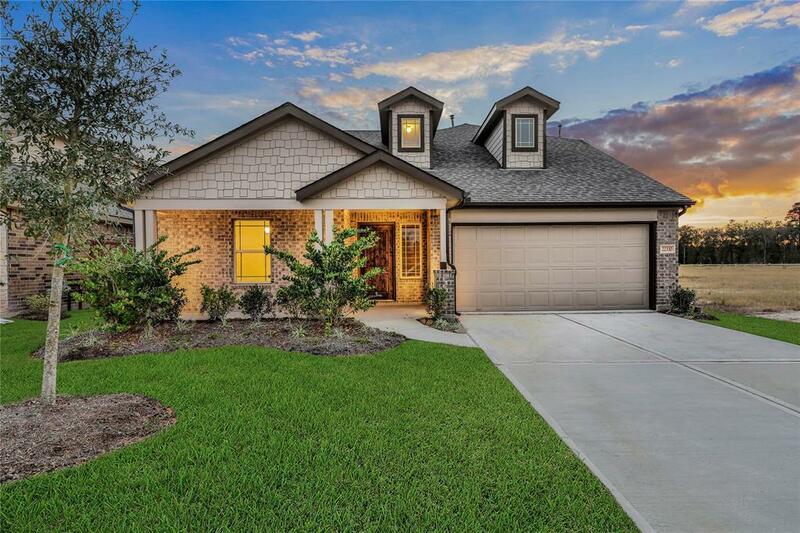 RELAXING backyard w/ covered patio -- PERFECT for entertaining! MAKE the MOVE today!! !